Tec single lever mixers provide fingertip control for flow and temperature, a stunning simplicity that proves that less really can be more. Tec single lever mixers provide fingertip control for flow and temperature, a stunning simplicity that proves that less really can be more. These taps included modern day ceramic disc technology ensuring smooth reliable operation at all times. 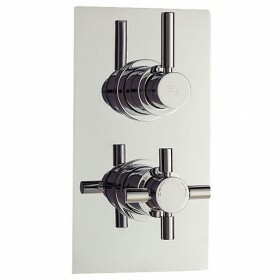 This floorstanding mixer tap is supplied without a bath waste, we recommend a choice from our wastes and traps section. 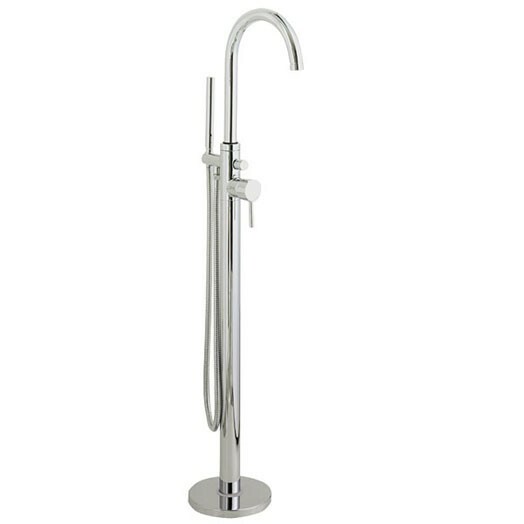 The height of the mixer tap to the underside of the spout is 960mm and the height to the single lever control is 667mm. This Hudson Reed Tec Elite floor standing bath shower mixer is supplied complete with a 1.5m shower hose and single function microphone style shower handset. It is suitable for use with high pressure water systems only and requires a minimum operating pressure of 1.0bar. 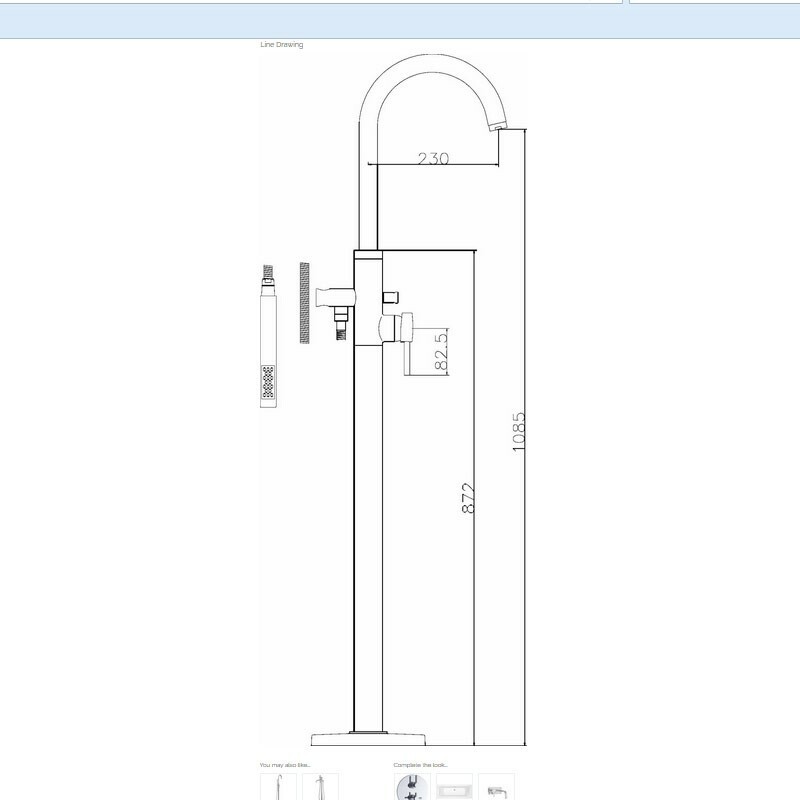 To complete your room, we recommend the matching Tec pura, twin and sequential thermostatic recessed shower valves also shown in this section. Guaranteed for 10 years.